Home » News » OC6 Novice paddling 2019 starts in May!! 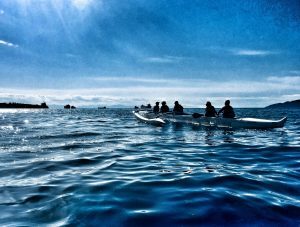 OC6 Novice paddling 2019 starts in May! !